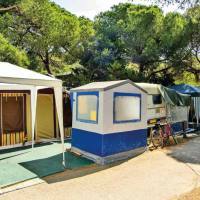 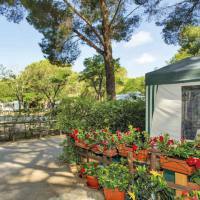 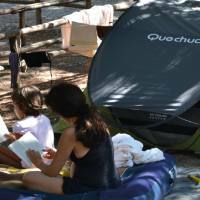 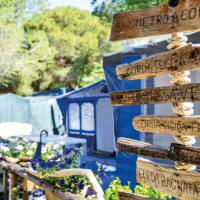 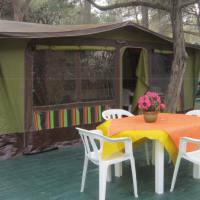 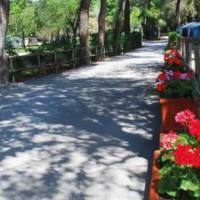 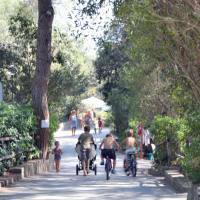 Camping Village Santapomata, directly on the sandy beach, is situated in the hearth of Tuscan Maremma, embedded in a beautiful pine forest just 6 km from Castiglione della Pescaia, in a nice locality called Rocchette. 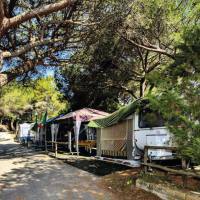 Santapomata offers pitches for tents, caravans and campers just 2 steps from the beach, with hook-up points and several facilities: private equipped beach or free beach, outside private parking, self service launderette, infirmary, 2 toilet blocks with hot showers, excursions and diving school Info Point. 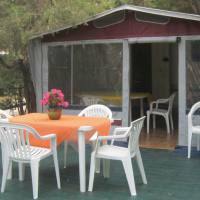 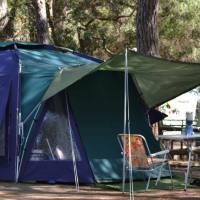 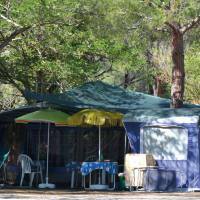 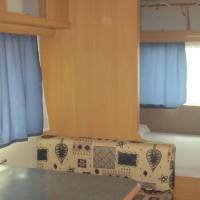 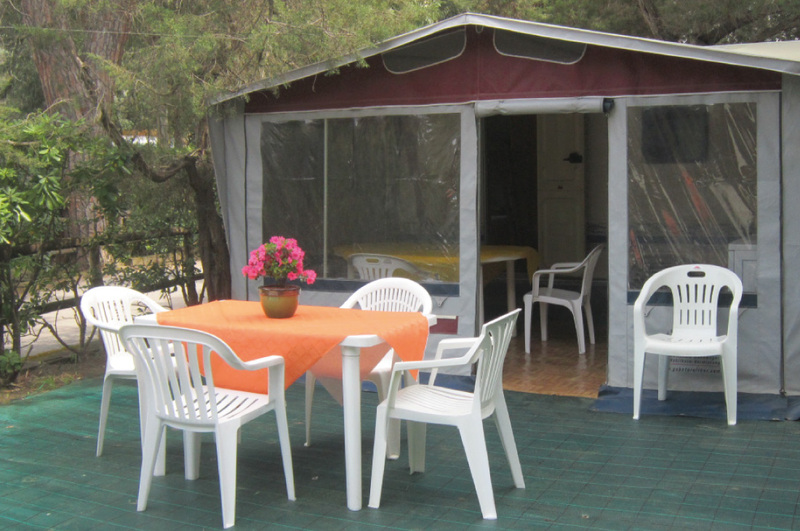 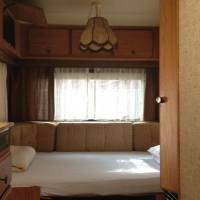 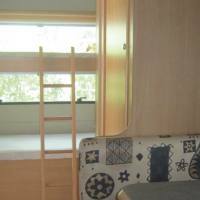 At your disposal, also caravans for rent for 4/5 people with gas cooker, fridge and private veranda. 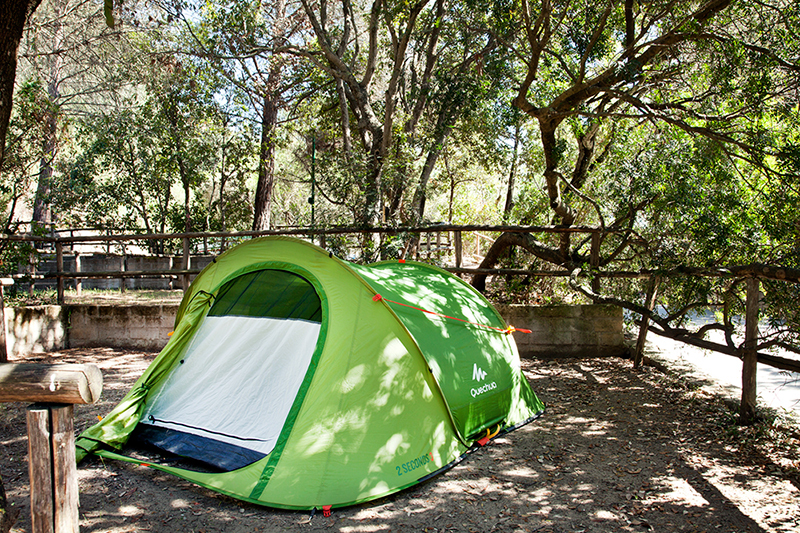 The Campsite offers its Guests a range of facilities and services: private beach (with fee) and free beach, bar, Brand new Cafè on the beach, restaurant-pizzeria (with take away service), mini-market, ATM, bike tour and rental, windsurf/SUP school and rental, 2 toilet and shower buildings (hot showers – disabled persons toilet and shower) with laundrette, mini club during the summer (July-August). 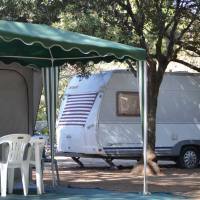 All of our pitches are equipped with electric hook-up points and the parking for 1 car is included (outside private parking). 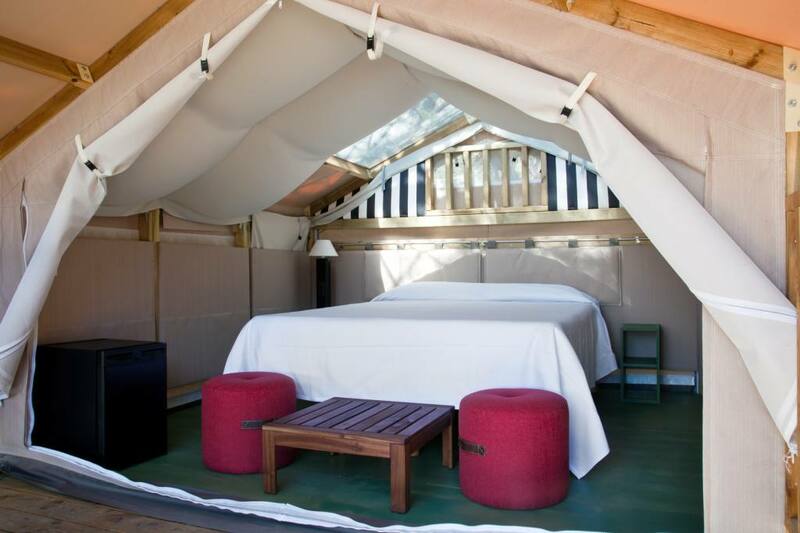 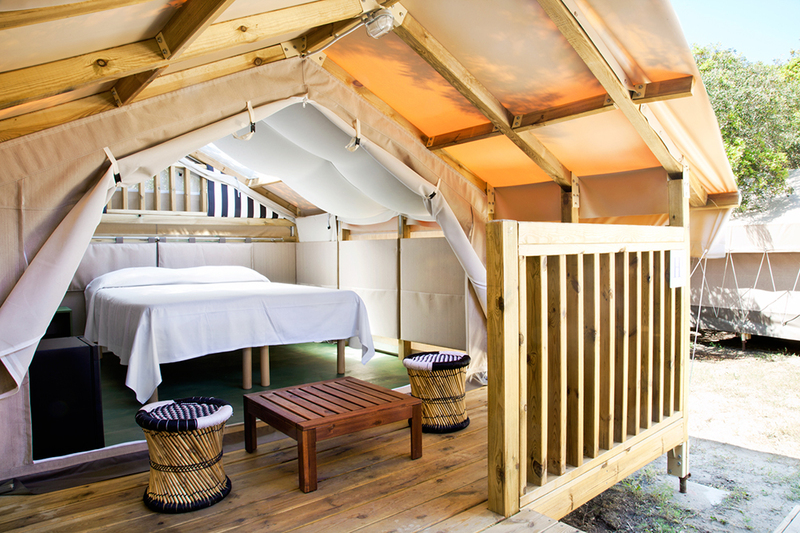 For those who love glamping, Mini Lodge Tent is the perfect solution: equipped tents composed of an elegant bedroom located only two steps from the seaside. 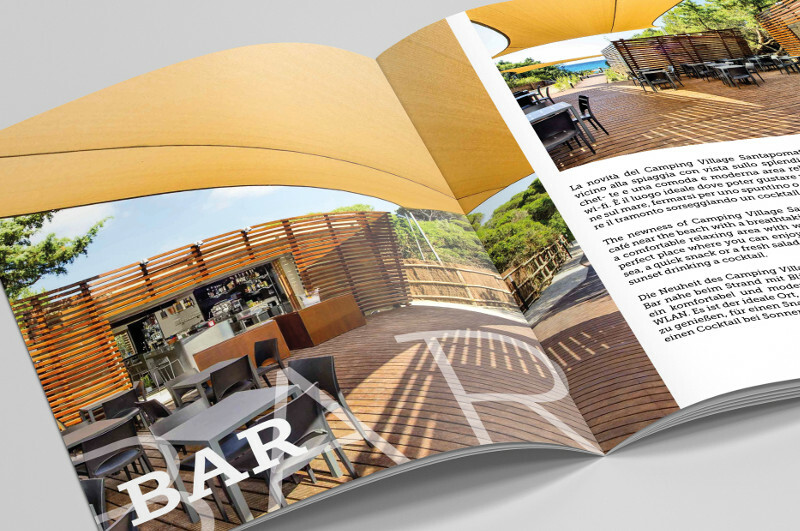 Subscribe to our newsletter, stay updated! 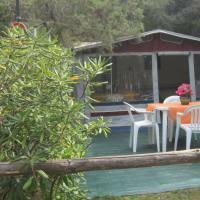 20% discount, swimming pool and sports fields included! 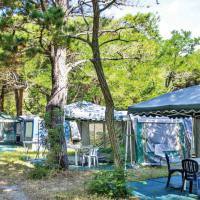 Get the 20% off and the access to the swimming pool and sports fields (tennis, paddle, beach volley, beach tennis, soccer) at Camping Village Rocchette, included!